Big Devil Auto from Our private label are autoflower seeds which are originated by crossing the well-known Jack Herer Auto x Big Devil #2. 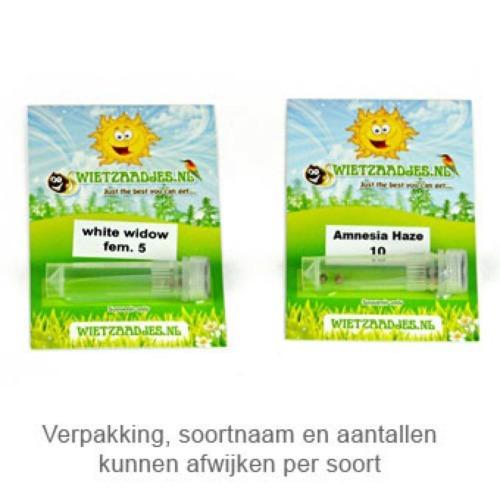 They contain a nice balance between Indica and Sativa. 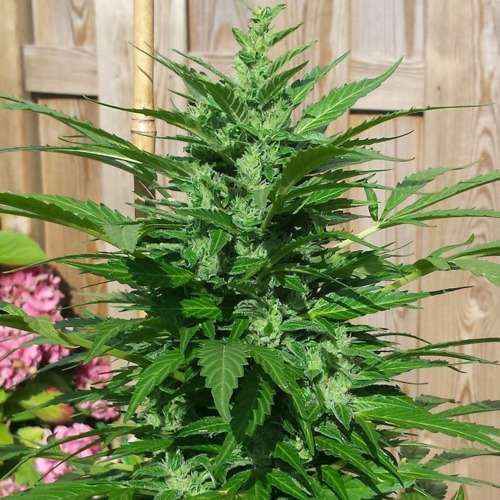 Our private label Big Devil Auto are appropriate for indoor and outdoor grow. This weed has a reasonable high level of THC and isn’t hereby appropriate for the smoker without experience. The effect of smoking this weed is pretty and intense. This weed has a fruity taste with a sweet Skunk background. 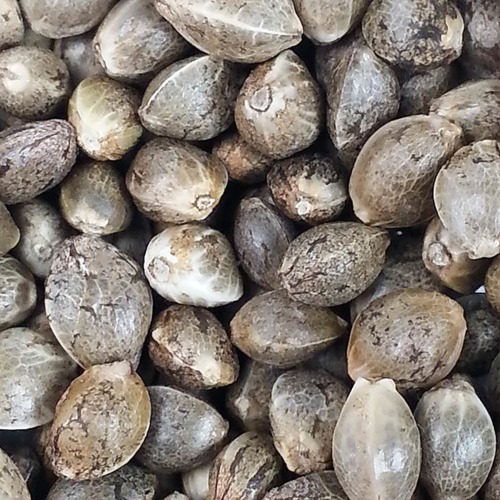 If you want to generate top quality weed, our private label seeds are a very good choice. Tell us and our customers what you think of the Big Devil Auto from Private Label.